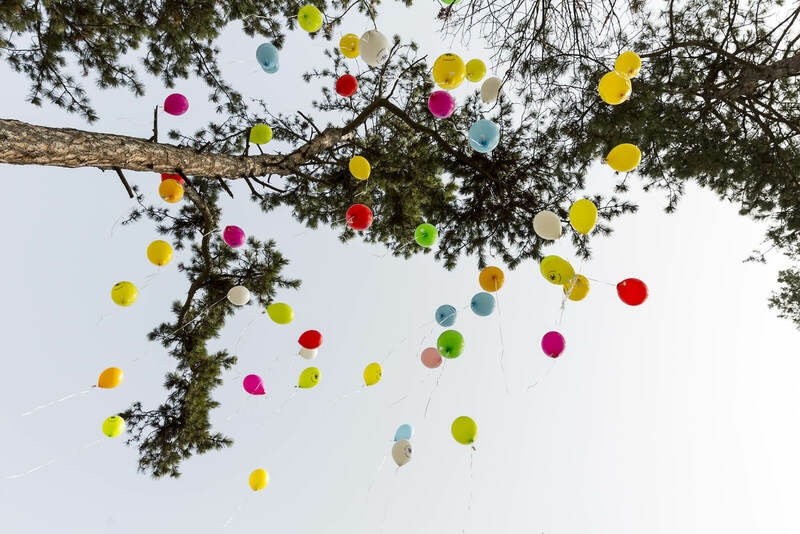 Finding a career within the funeral service industry is unique—indeed, it is a calling. Unlike other businesses, working in funeral service is not simply a job. It requires the ability to offer a sense of comfort during a time of need. The profession is driven by the compassionate need to serve others, offer a steady hand, and support the living during times of grief. 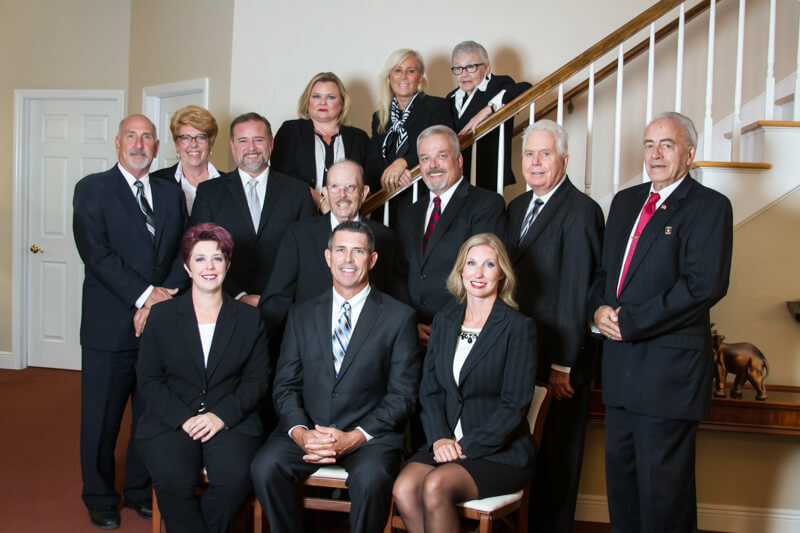 At Harvey-Engelhardt Funeral & Cremation Services, we hold the inherent belief that serving families comes first and offer rewards for the expression of compassion and creativity. 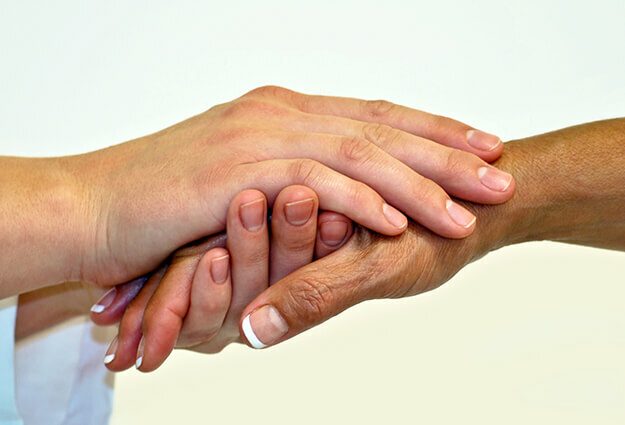 We are a place where your strengths are appreciated, and we look to build upon your natural skill set as a caregiver. 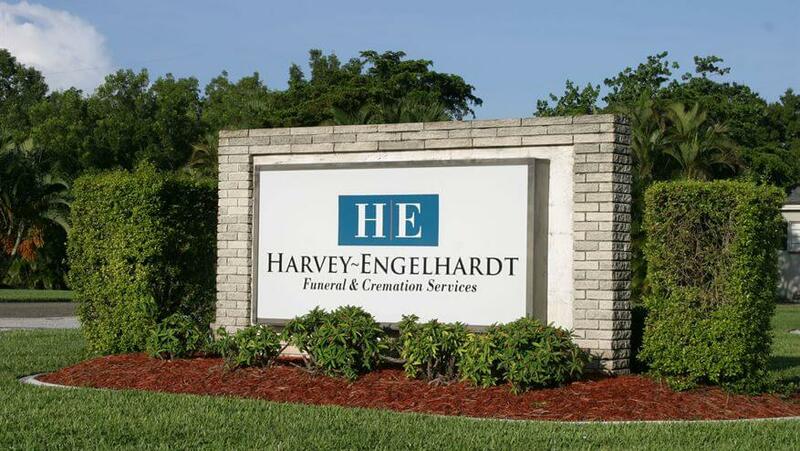 At Harvey-Engelhardt Funeral & Cremation Services, people welcome you as you are, and applaud you for where you’re going. We are always looking for talented individuals to add to our team. 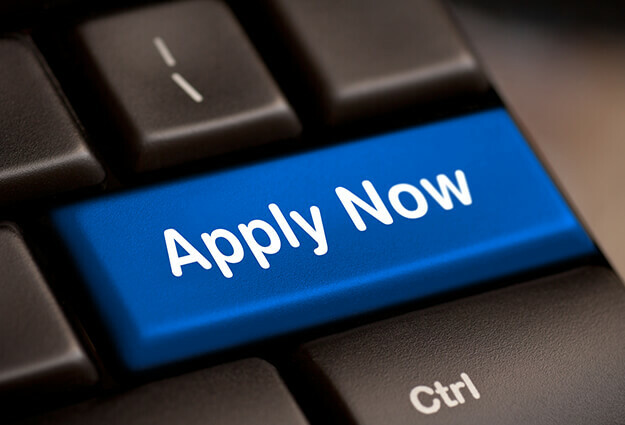 We invite you to search and apply for employment and discover opportunities to explore whatever inspires you.